Just Toys released Bend-Ems and micro sized Bend-Ems of the Rocky and Bullwinkle license at the end of the company's operation. The company had no steam and with all due respect to Rocky and Bullwinkle, wasn't going to draw a large amount of collector support. With that said, this was quality attempt with an acceptable end to non-wrestling related Bend-Ems. 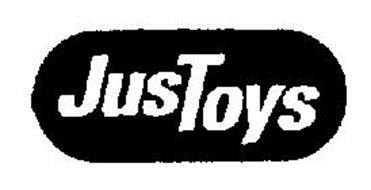 Just Toys would go into bankruptcy in 2001. - Micro versions of Justoy's affordable and fun Bend-Ems. "See the Movie" printed on all of the Micro Bend-Ems carding. - 2 Micro Bend-Em playsets were shown on the back of the carding around this time. Boris and Natasha with Helicopter was released. The micro prop-plane with Rocky and Bullwinkle has not been seen online, so I'm assuming it was never released.